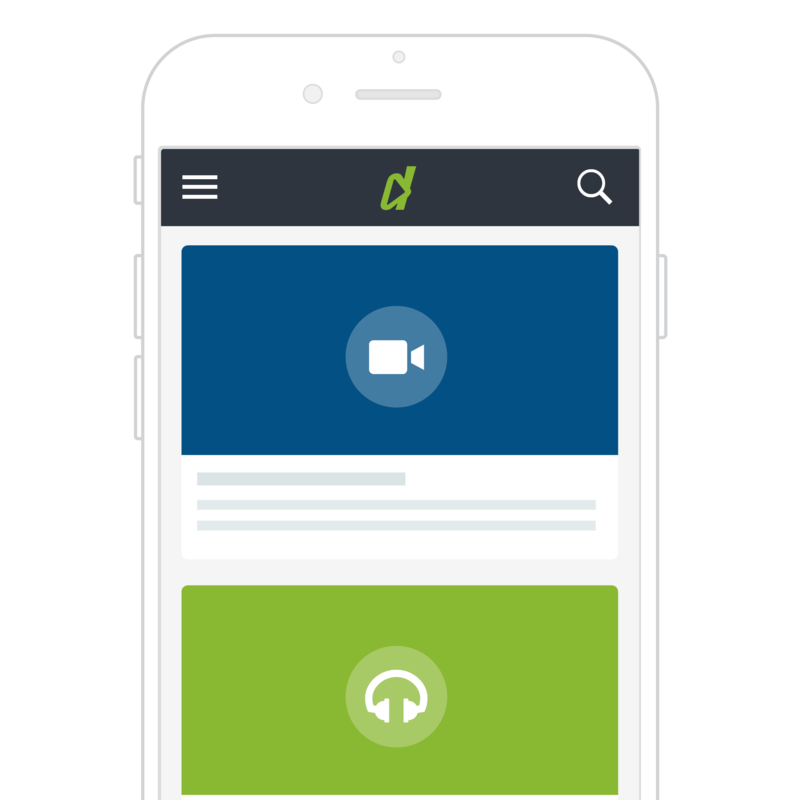 With over 3,000 audio and video titles on 20 of the most in-demand subjects, DashTrain gives your learners access to performance support when they need it at work or on-the-go. DashTrain is the first truly mobile learning solution for ALL of your employees. Even if they work in the field, at a plant, or on-the-go. Imagine giving your employees access to instant advice and help from the world’s leading business experts and best-selling authors. Then add the leading how-to library of micro-videos on the most common software applications and technology subjects. Mix in short, but powerful, behavior vignettes that model successful examples of managers, sales reps, and employees handling some of the toughest situations they face during their workday. 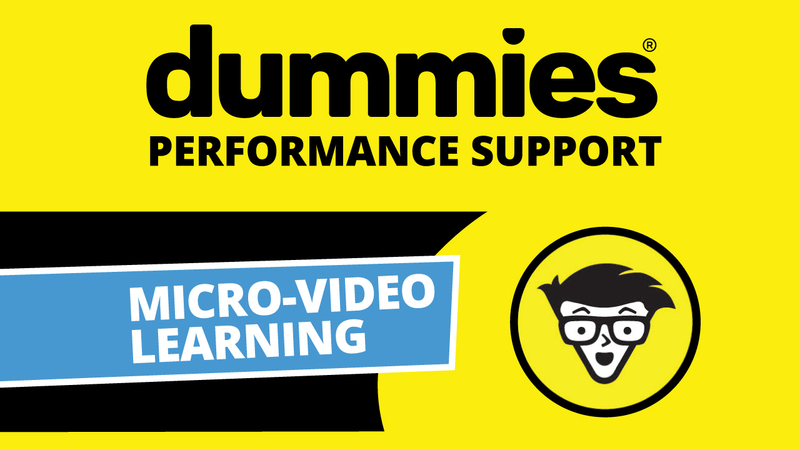 And finally, serve these video and audio learning bites on a mobile-first application that is accessible at their fingertips – anytime and anywhere they need it. Learners can download the free mobile app to access DashTrain and all of the video and audio learning bites available to them. Customize the learning experience by choosing which audio and video libraries you make available to your organization. 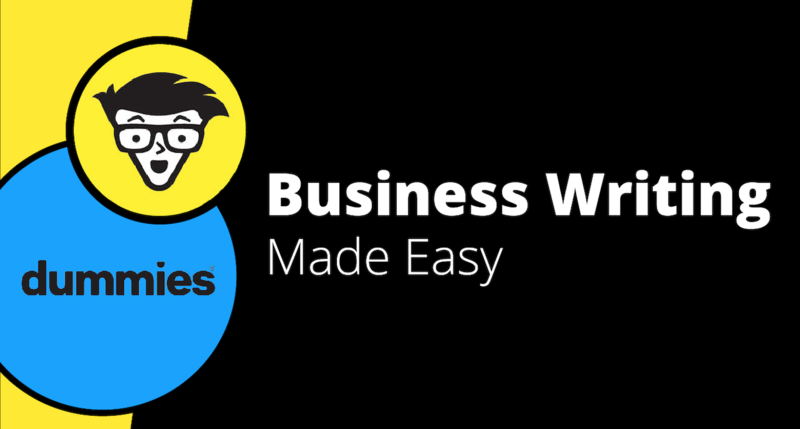 Select from month-to-month subscriptions, annual contracts, and multi-year agreements. Host your own training videos in DashTrain. This option is perfect for the training team who is making content in-house. 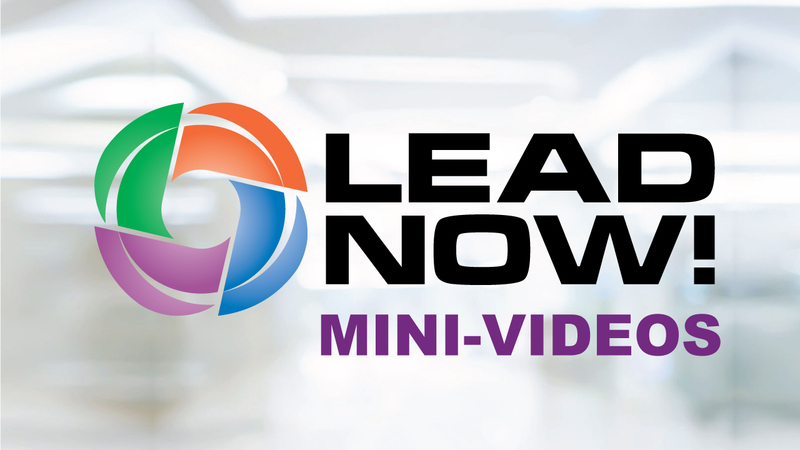 Build and refine your employees’ leadership skills with this library of 44 video and audio modules on the LEAD NOW! Leadership Development Model. Answer everyday computer questions with accurate, bite-sized content at your employee’s exact moment of need with the most trusted how-to brand in the world. 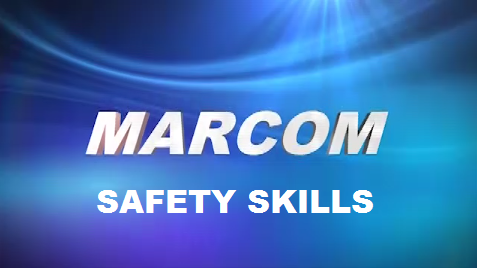 Teach important safety and health skills to learners working in the field and on the floor. Every level of writer will have the guidelines they need to instantly improve the things they write. 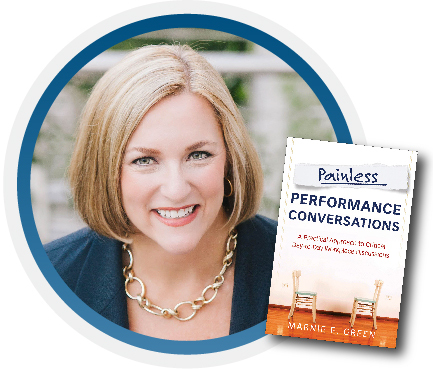 Marnie E. Green is the nation’s go-to expert in the development of public sector leaders and is the author of the Painless Performance series. Karissa Thacker is a workplace psychologist, executive coach, and leading expert on the art and science of authentic leadership. 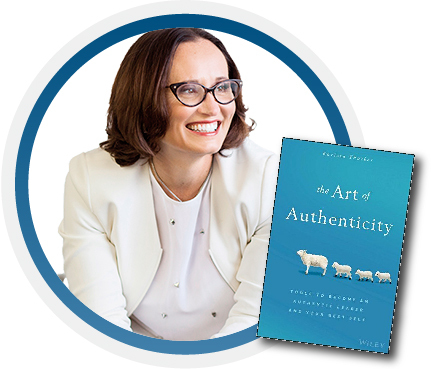 She has written The Art of Authenticity. Valerie Grubb is a sought-after speaker, coach, and training export specializing in generational and leadership topics. 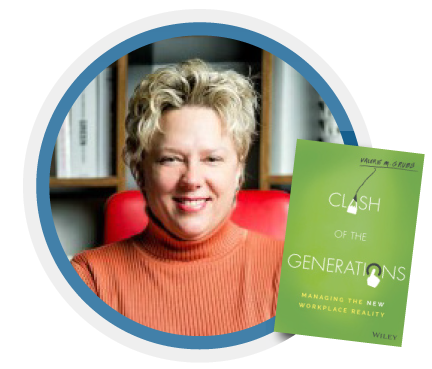 She is the author of Clash of the Generations. 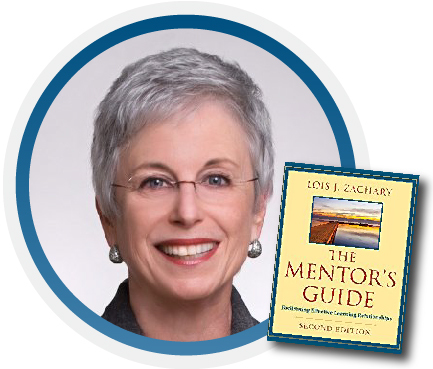 Dr. Lois J. Zachary is an internationally recognized expert on mentoring and has been cited as “one of the top 100 minds in leadership” today. She has also written The Mentor’s Guide. Host your own training videos in DashTrain. This option is perfect for the training team who is making content in-house. You can easily pair your own videos with any or all of our libraries to create a complete learning resource. Ensure the results of your traditional training and facilitate reinforcement with ease. Support existing initiatives and eLearning in traditional Learning Management Systems (LMS). Guide employees who need an immediate answer to time-sensitive problems. You’ll get 7 days to try DashTrain at no cost – and with no obligation. Proudly Created by Prositions, Inc.
© 2019 Prositions, Inc. All rights reserved.